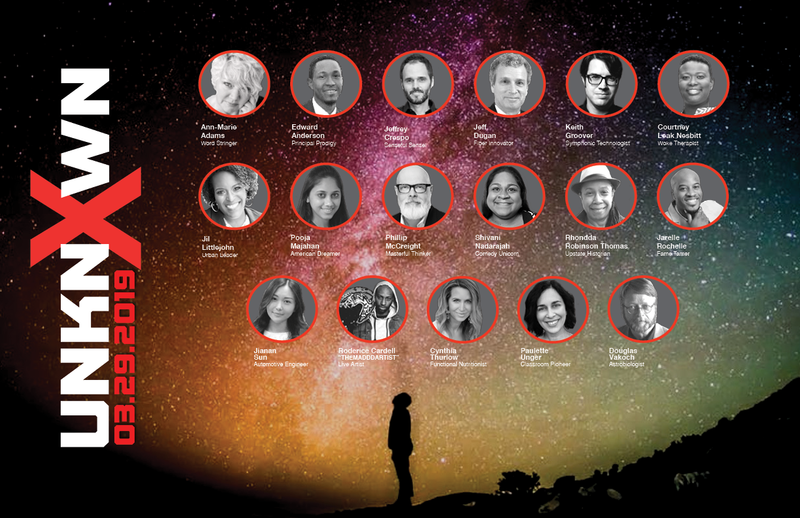 At the heart of TEDxGreenville are the 16 presenters: a diverse group that includes business innovators, community activists, scientists, academics, performers, and community change agents. Each of the presenters are chosen based on their potential to spur change and to create a shift in thinking and in knowning the unknown in the Upstate. 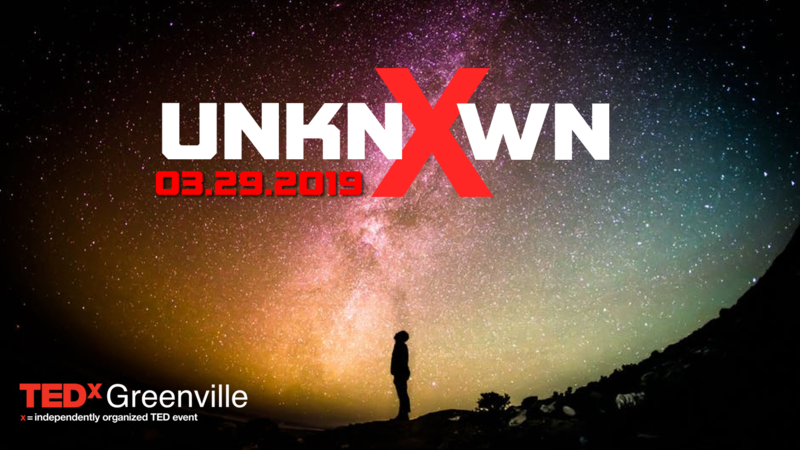 To encourage participation from a broader audience, reduced priced tickets will be available to people to attend and watch the LiveStream broadcast from TEDx viewing rooms at ONE Greenville. While attendees be in the main theatre hall, they can view the talks and participate in all the interactive activities and enjoy the energy of the day, which is some of the most significant part of the experience. Tickets are on sale now. Purchase at www.tedxgreenville2019.eventbrite.com. Click here to learn more about the 2019 presenters.